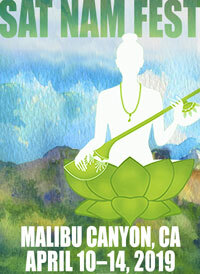 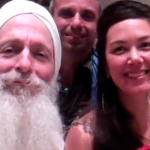 Enjoy this video of GuruGanesha and Tina Malia rehearsing for their Song of the Soul Tour. 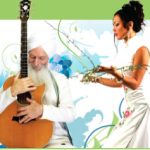 The Gayatri Mantra has an uplifting and joyful vibration…just like GuruGanesha and Tina! 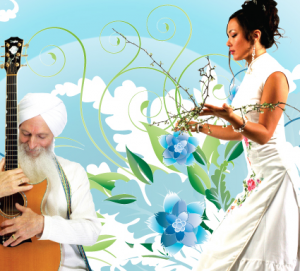 Find them at a city near you!